How to draw a Reindeer Real Easy – YouTube. 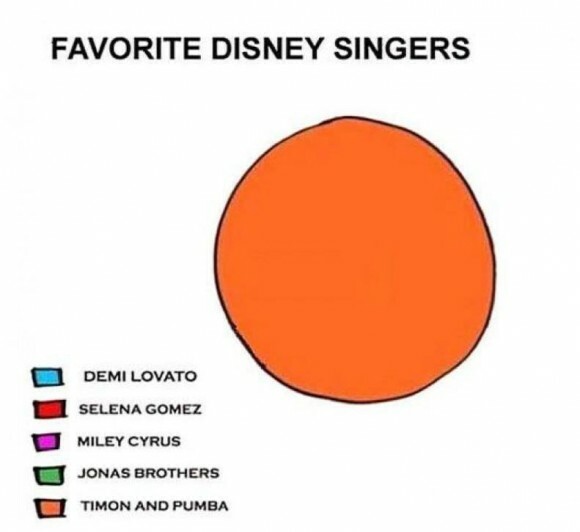 Who is the best Disney singer? Endangered pygmy hippo born at Bristol Zoo – YouTube.